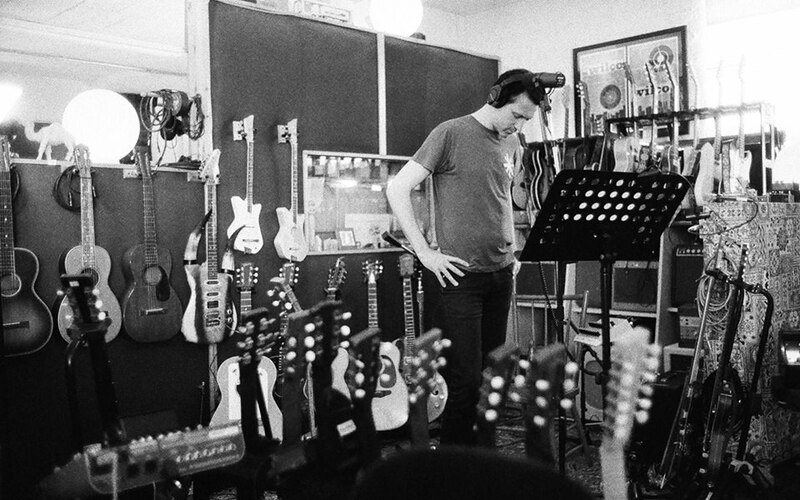 We are very excited to announce that as part of the preparation for the recording of the upcoming Something for Kate album, Paul Dempsey will perform (road test!) brand new Something for Kate songs over 3 nights at Melbourne’s Gasometer Hotelon May 23rd, 24th & 25th. Tickets go on sale Thursday April 18th at midday (AEST) from somethingforkate.com . SOLD OUT. After selling out his first 3 shows in a matter of hours, we are delighted to announce a 4th show for Paul Dempsey at Melbourne’s The Gasometer Hotel for SUNDAY MAY 26th. Tickets are selling fast!